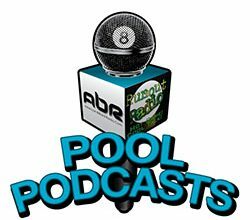 Join us for a chat with Pat Fleming of Accustats video, the current manager of Barry Berhman’s U.S. Open 9ball Championship, as we talk about what went right and what went wrong. We’ll also be joined by two members of the Berhman clan; Brady and Shannon (Paschall) to discuss their history and future with the event. 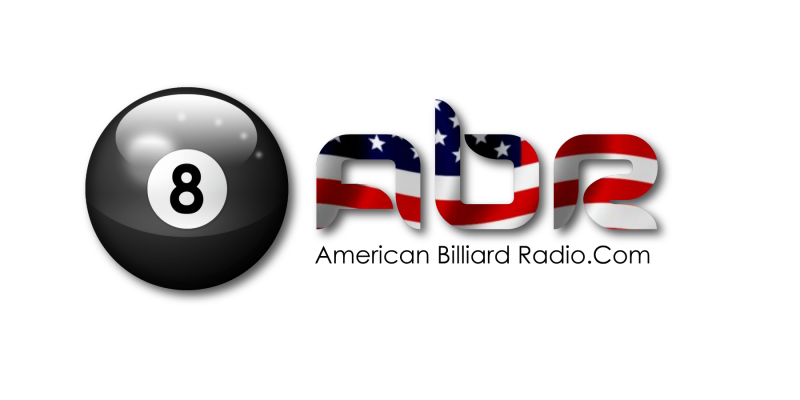 A brief discussion of the current standings at the U.S. Open 9ball tournament and it’s Mosconi Cup implications, with Mark Cantrill, Daniel Busch and David “Mr. Bond”. Ian Anderson, President of the WPA, speaks with Mike Howerton of AZ Billiards about the pending player contracts. Tonight Mark Griffin of CSI talks about his luxurious new Las Vegas pool room. Mark Cantrill chats with Josh Roberts and Tony Chohan about their experience at the recent Tornado Open. And you’re invited! Coach Mark Wilson shares the exciting details of this year’s big event. Vivian Villarreal speaks candidly about the confusion and disappointment surrounding her recent Tornado Open at the Seminole Hard Rock Casino in Florida.